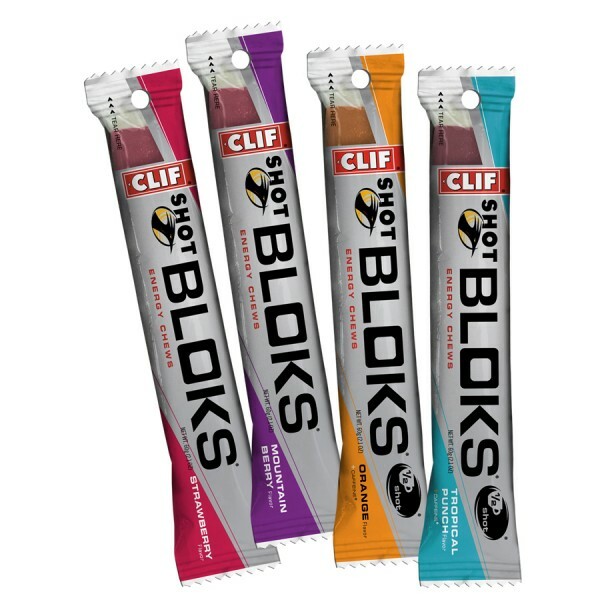 CLIF SHOT® BLOKS™ are the latest nutrition option for endurance athletes. SHOT Bloks come in chewable, 33 calorie cubes, making it easy to customise and track caloric and electrolyte intake during long outings and races. Tropical Punch flavour contains caffeine.